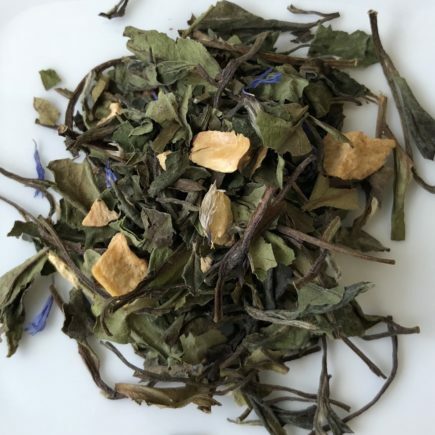 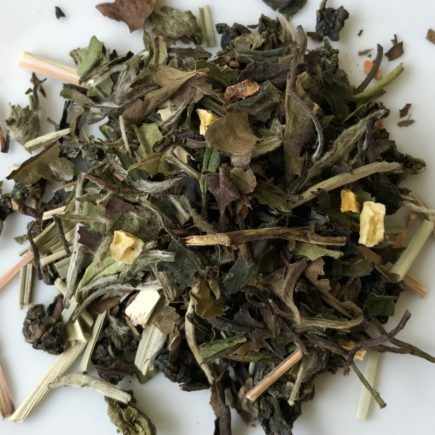 White tea consists of only the youngest, most delicate spring buds which are still covered with fine whitish hairs picked just before the leaves unfurl. 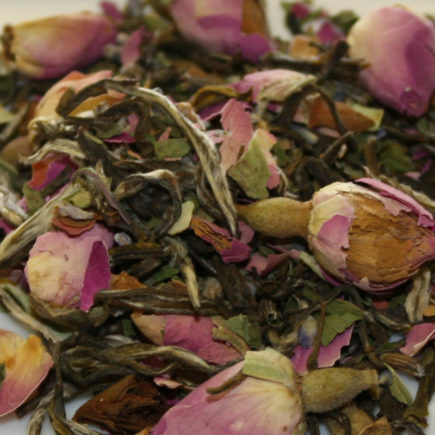 They are immediately air dried to stop the fermentation process. 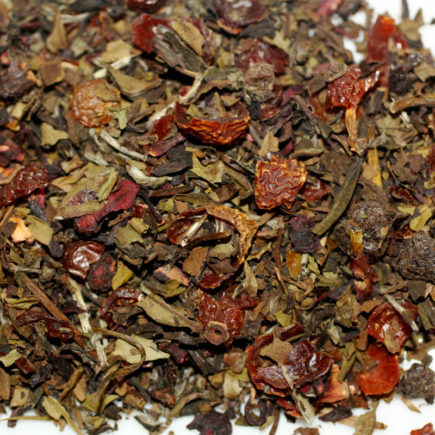 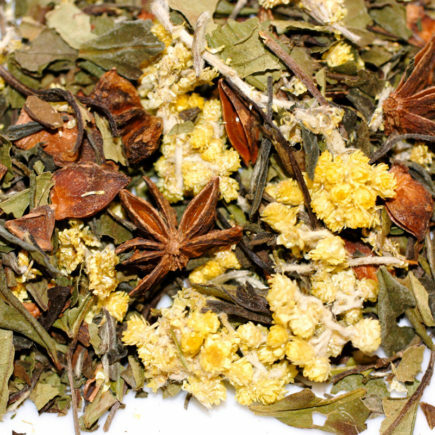 White tea has the lowest caffeine content. 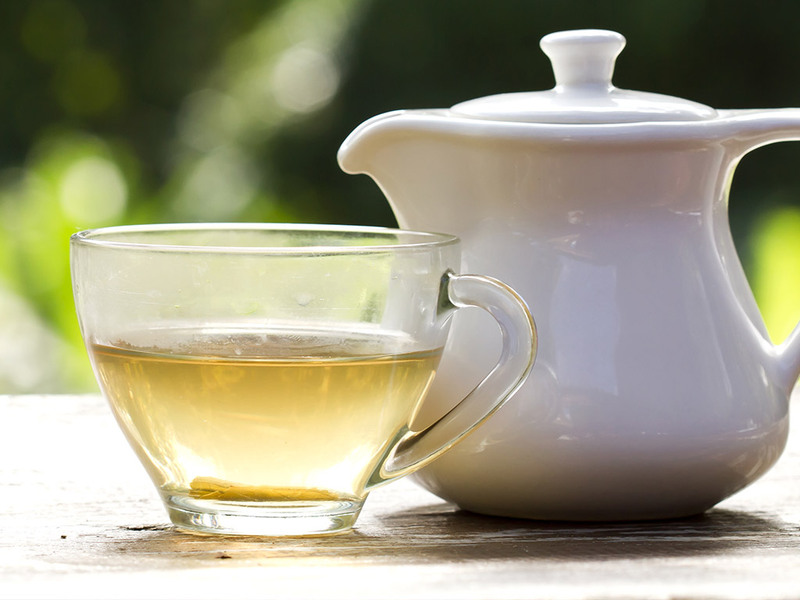 Most research on the health benefits of tea were performed on green and black teas. 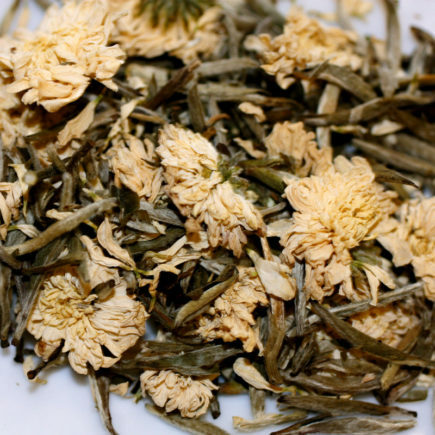 As the years go by we will be hearing much more about the positive benefits white tea shows in improving health. 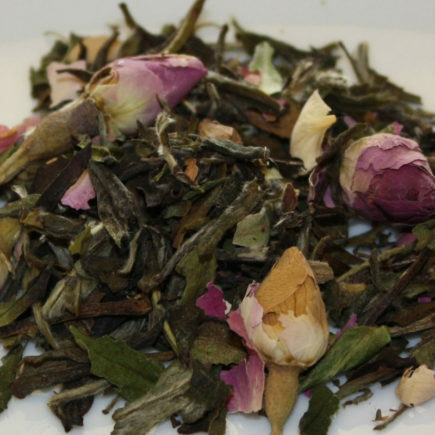 White teas are relatively new to the tea drinking world. 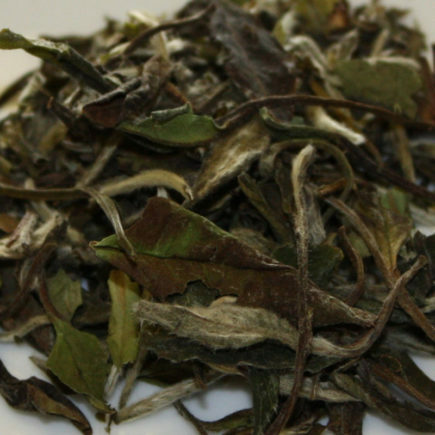 Until recently all white teas came from China, and mostly from Fujan province. 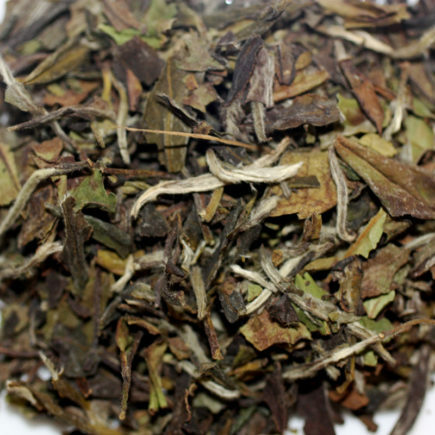 Now countries like India are also processing some darjeelings as white tea. 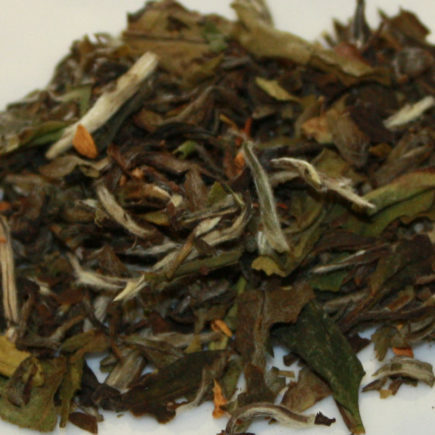 The delicate taste of white tea is sometimes a welcome change over the grassy taste of green tea.